This kettlebell workout for beginners is the perfect way to learn how to use the tool. 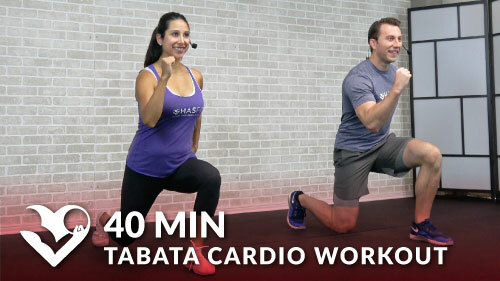 It’s a great total body workout for both men and women. Using a kettlebell requires additional stability and coordination that doesn’t exist with a dumbbell. However, if you don’t have a kettlebell you may still perform the workout with a dumbbell.